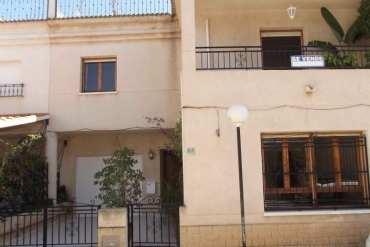 Discover our great selection of fincas for sale in Los Montesinos, Costa Blanca South. Enjoy the Mediterranean way of life at your own home. Probably, this is the best moment to buy a finca in Spain. According with the latest statistic official data, the prices of the properties in Spain have increased 0.8% during the last three months year on year. In addition, the activity of the Spanish property market seems to be increasing too. The sales of properties have increased in July around an 11% year on year. Some experts are talking about stabilization on prices and this could be the turning point that families, particulars and investors were waiting for. If you were waiting for the best moment to buy a finca or any other kind of property on the Costa Blanca South, we want to talk you by this article about our fincas for sale in Los Montesinos. 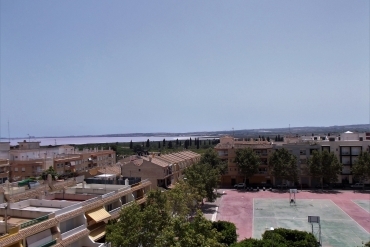 Currently, we provide you a wide range of fincas in this lovely town of the Costa Blanca South. The current fincas for sale in Los Montesinos of our portfolio have a wide variety of dimensions and different numbers of bedrooms. Our fincas in this point of the Mediterranean include interesting extras such as swimming-pool, fully equipped kitchen, off road parking, barbecue, garden, etc. Most of them are close to restaurants, shops, and many other basic services and amenities. Los Montesinos is a great town where live in. This is a lovely point, characterized by its perfect mix between modernity and tradition. Its rural spirit mixes with an international atmosphere. Living here, you will find a perfect place where enjoy the Mediterranean way of life. In short, if you are considering the possibility to buy a property on the Costa Blanca South, we invite you to discover our selection of fincas for sale in Los Montesinos. Contact us today if you want to know more about our range of properties.